Electraeon Stealth Series Points Covers for Harley Davidson Motorcycles. 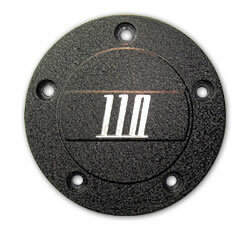 Stealth Series Custom Points Covers for Harley-Davidson motorcycles. This series features classic styled script that is contrast cut into the face of the cover for a slick custom look. Black wrinkle powder coat matches the primary and cam covers of Harley-Davidson Night Train, Street Bob, and Fat Bob motorcycles. The covers are Made in the USA from CNC machined 6061-T6 billet aluminum. 10 styles for popular engine sizes are available: 95, 96, 103, 110 inch, and USA script. 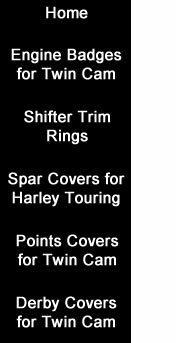 Fits all 1999 to 2018 Harley-Davidson Twin Cam engine equipped models. Matching Derby Covers are also available. Stealth Series 95 inch Points Cover. 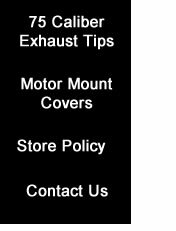 96 inch Points Cover. 103 inch Points Cover. Click on Image for close up view of this cover. 110 inch Points Cover. 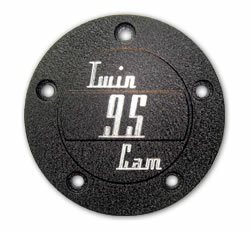 Stealth Series Twin Cam 95 inch Points Cover. Twin cam 96 inch Points Cover. Twin Cam 103 inch Points Cover. 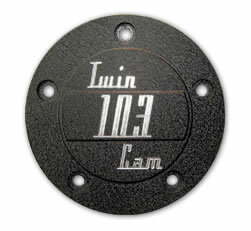 Twin Cam 110 inch Points Cover. 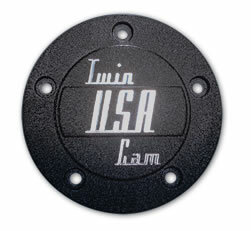 Twin Cam USA Points Cover. For information about the store cart, shipping, and store policies please visit the Policy page. You may also order by phone. Please visit the Contact Us page.